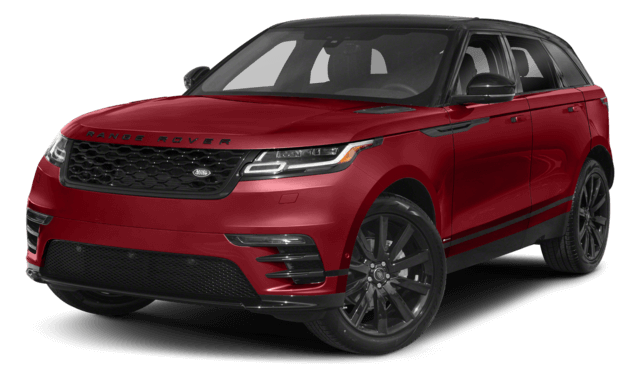 To take a closer look at the extensive list of standard performance and luxury features available on the Land Rover Range Rover Velar, explore what is available in the extensive inventory at Land Rover Princeton. The 2018 Range Rover Velar is available with a supercharged 3.0L V6 engine that produces 380 hp, while the strongest engine available in the X4 is a turbocharged 3.0L V6 that tops out at 355 hp. The difference in power ratings may seem minor, but it’s one you will feel on the roads of Flemington. One of the key differences between these models is the amount of carrying capacity they offer drivers who need to load up a lot of shopping bags or overnight luggage. The 2018 Land Rover Range Rover Velar has a rear cargo area with 34.4 cubic feet of space. 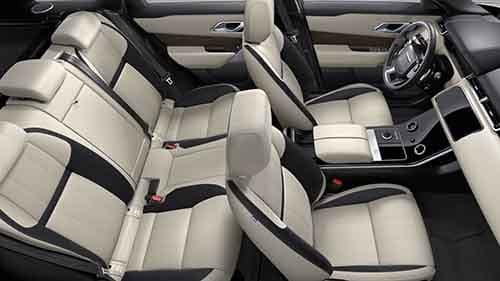 And with the second row of seating folded down, that figure climbs to 70.1 cubic feet. 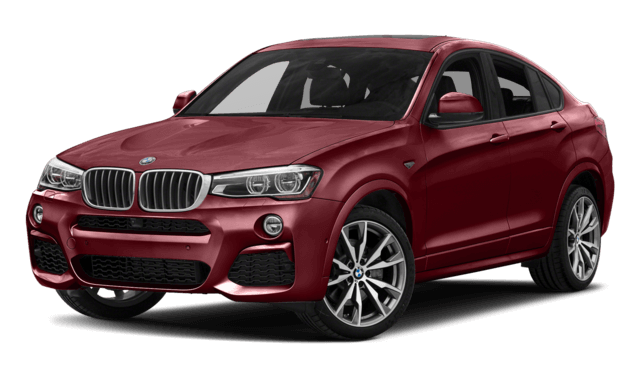 The X4 is much more cramped by comparison with just 17.7 cubic feet of dedicated cargo space and 49.4 cubic feet of overall cargo space. High-tech features put amazing new capabilities at the disposal of Bridgewater drivers. 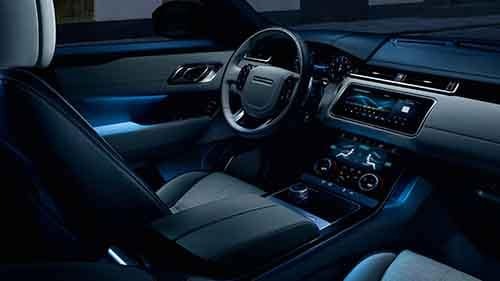 For example, the new Range Rover Velar is available with a pair of touchscreen displays that handle everything from cabin controls to advanced infotainment features. There is also a standard Terrain Response system that allows drivers to instantly re-tune performance to handle mud, snow, ice, etc. The 2018 X4 is only available with a single touchscreen, and there are no intuitive or adjustable performance features. 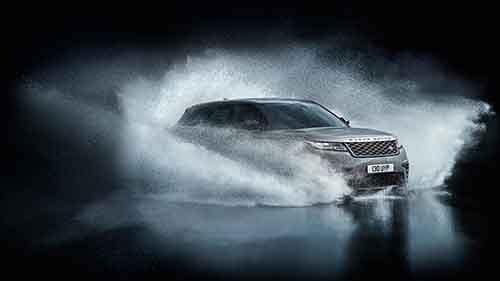 There are lots of reasons to own an SUV, and when you look at the impressions of the new Range Rover Velar, you’ll find that it clearly satisfies a lot of driver demands. Take a tour and test drive at Land Rover Princeton, where we have special offers on top models. And it you love the feel from behind the wheel, get effortlessly approved for financing. Visit our dealership soon, and contact us at your convenience with any questions.